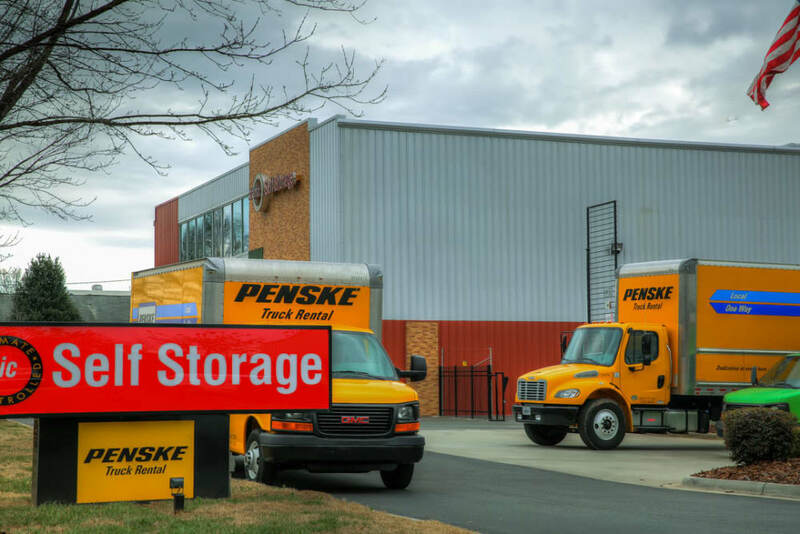 We Rent Penske Trucks Learn More! 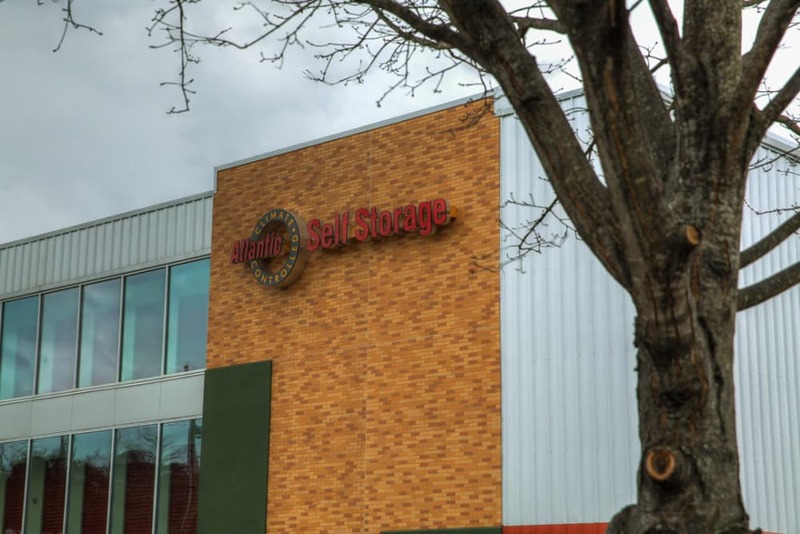 Whether you’re looking to make a little space around the home or office, the friendly team at Atlantic Self Storage is here to help. 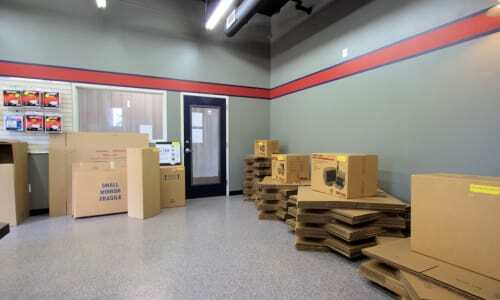 We are a state-of-the-art facility with all indoor storage units, providing a true climate-controlled experience. 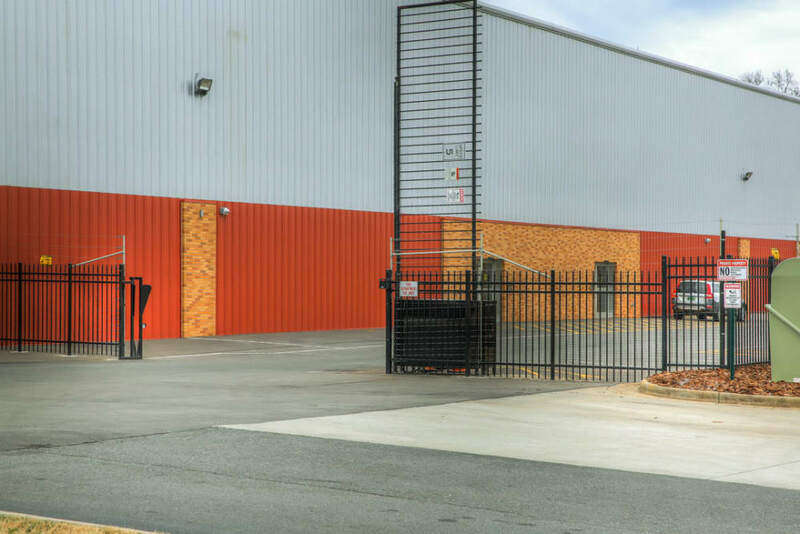 We also offer our Mega Storage, a fully climate-controlled commercial storage warehouse with extra-large units with both roll-up doors and pedestrian doors on every unit. 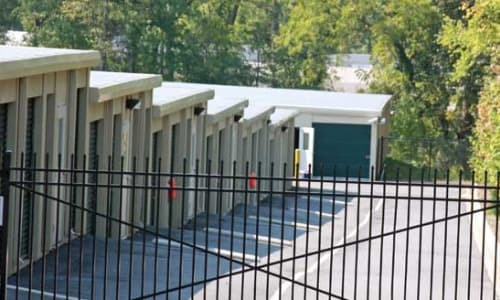 Bring your belongings to our fully fenced storage facility with 7,000-volt electric fence, 24-hour security camera monitoring, and personalized access codes. 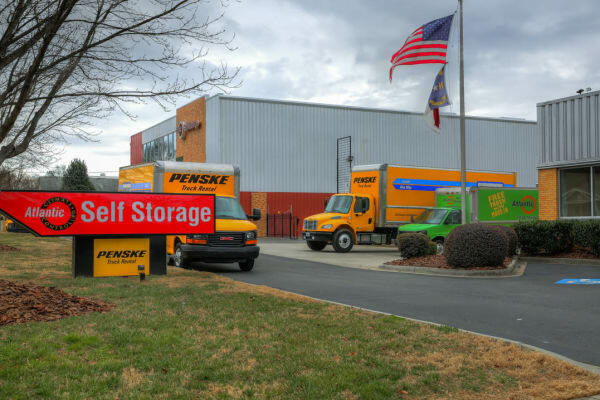 We also offer boat and RV storage, as well as Penske moving trucks for rent and free use of a 16-foot truck to help you move into your new storage unit. 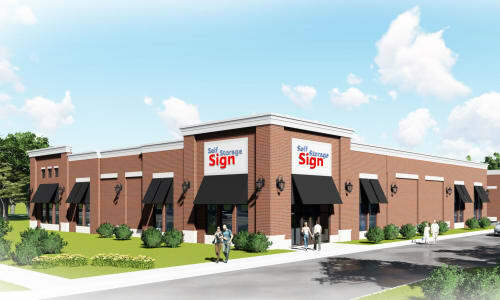 Our onsite team of local moving and storage professionals are here to lend a hand and make your storage experience as easy and enjoyable as can be. 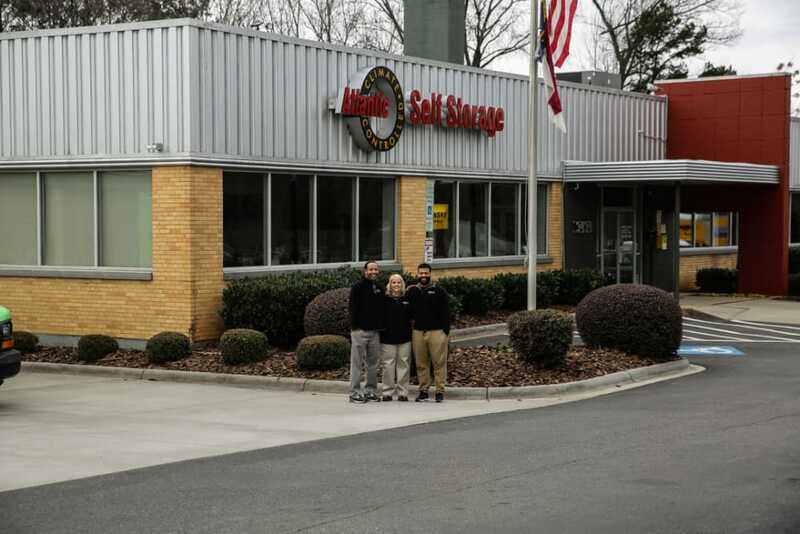 Customer service is our bread and butter, so your satisfaction is our primary concern. Not sure which space is right for you? 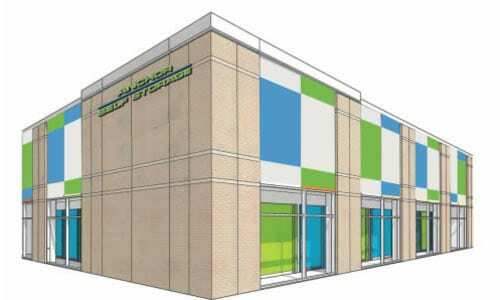 Wondering if climate-controlled storage might help protect what you need to store? Just ask one of our pros! 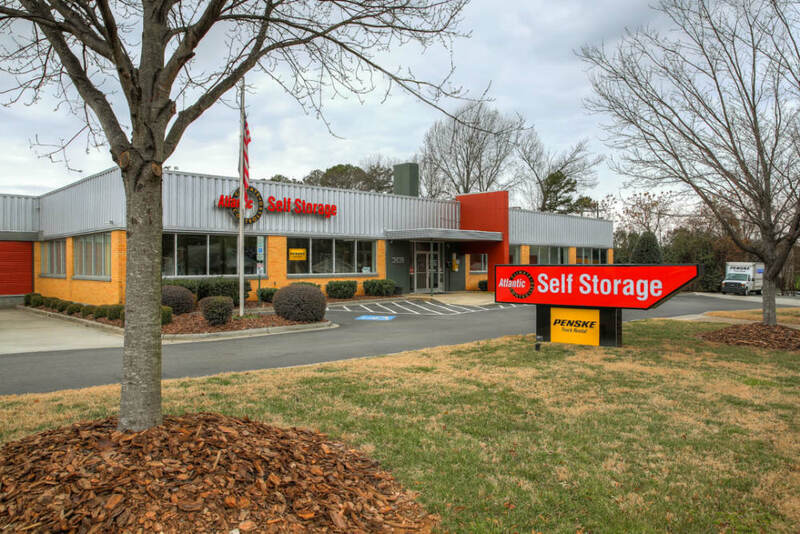 Give us a call to learn more about easy and convenient self storage in Charlotte, North Carolina. 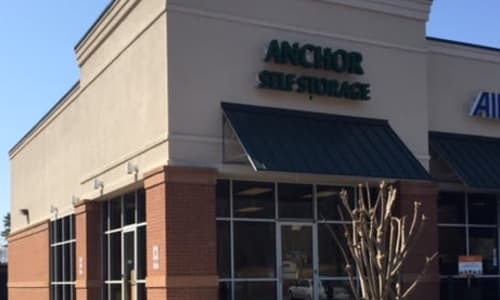 We are proud to provide convenient storage solutions for residents in Charlotte and the surrounding areas, including the Elizabeth, Cotswold, and Echo Hills neighborhoods.